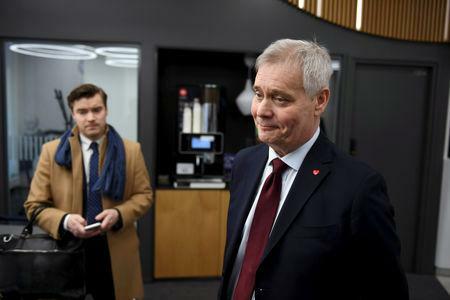 The SDP, which finished first in Sunday's ballot with 17.7 percent, could team up with two smaller left-wing parties, its leader Antti Rinne said. "At first sight they feel like the most natural partners," he told private news outlet Lannen Media, referring to the Greens and the Left Alliance, which scored 11.5 percent and 8.2 percent respectively. "The rising inequality has to be turned around. 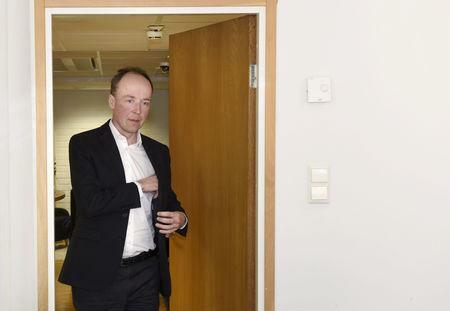 We need to invest in education and equality in the labour market," Rinne said. 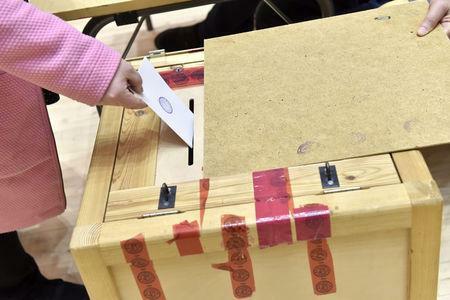 Finland's largest business daily Kauppalehti said the Social Democrats, the centre-right National Coalition - which won 17.0 percent - and the Greens were most likely to form the core of the next government. But Rinne faced "a mountain-sized challenge" to form a workable parliamentary majority, it wrote.